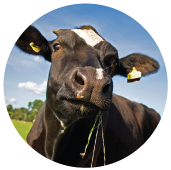 Wesfed Feeds is a progressive company that understands and embraces the fact that not any two farms are the same. Therefore we constantly push ourselves to supply consistent and reliable service followed by a great value product. 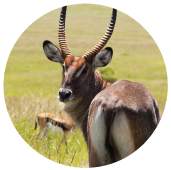 We understand that value is the equilibrium between quality and cost effectiveness and we focus on ensuring this to be one of our most valued trademarks. Our main focus is delivering high quality business to maximize production as well as profit for our clients. We pride ourselves in producing a high percentage of our natural protein on site as this paves the way to generate more “in house” additives. This is not just our vision, it is what we do. 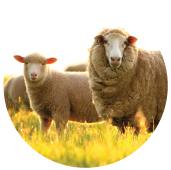 Get the full production & reproduction potential of your sheep herd. 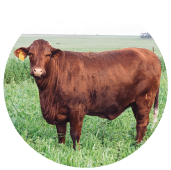 For farmers that want their Beef herd to reach full potential. Proper Calve Nutrition ensures future Success of Replacement Heifers. 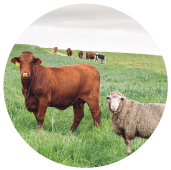 Products spesifically developed to be perfect for your beef and sheep herds. Products for the wilder side on your farm. 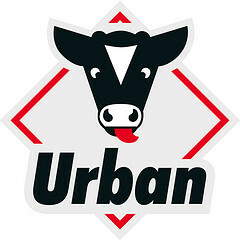 Game products.